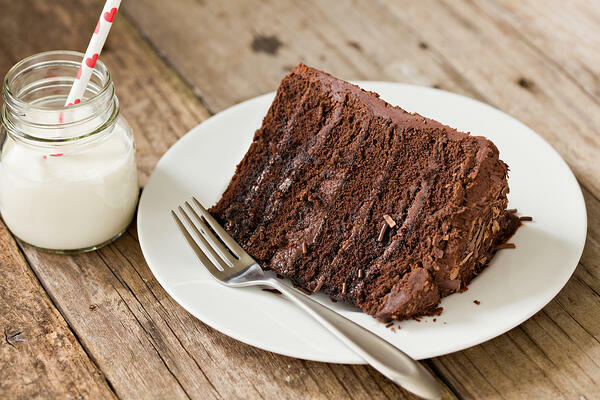 Nothing says love quite like a freshly baked cake! Here's a recipe that you can enjoy without too much guilt. Designed for clean eating, it's gluten and dairy free. Bake it up as a special treat for your Valentine, or let it be a fun indulgence for any special occasion! Keep reading for the recipe and instructions. Next, prepare the cake. Preheat oven to 350 degrees F. Line the bottom of three 9-inch round cake pans with parchment paper rounds. Spray parchment paper and side of pan with nonstick cooking spray. YOU SHOULD USE PARCHMENT PAPER or the cake is likely to stick. In a large bowl, mix together the melted and cooled coconut oil, coconut sugar, eggs, vanilla and apple cider vinegar until smooth. Add almond milk and beat once more until mixture is well mixed. 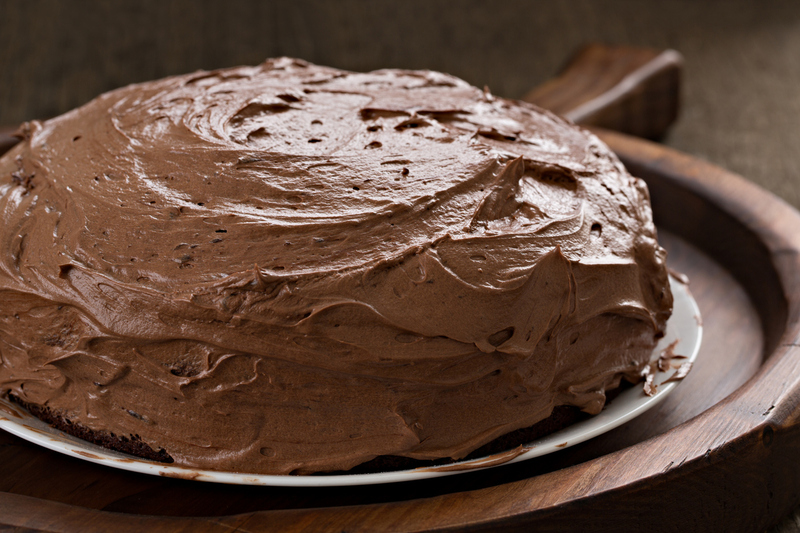 Finish making your frosting: Scoop the hardened chocolate coconut cream frosting mixture into a large bowl. Use a hand or stand mixer to beat frosting until peaks form and it looks nice, fluffy and creamy. Use immediately! Want to take the flavor to the next level? Sprinkle the top of the cake with fancy sea salt or Himalayan pink salt for a sweet and salty taste. This cake would be delicious with raspberries or strawberries between each layer or decorating the top. Other fun toppers: finely chopped almonds or hazelnuts, cherries, or chocolate shavings. This recipe is from Ambitious Kitchen.